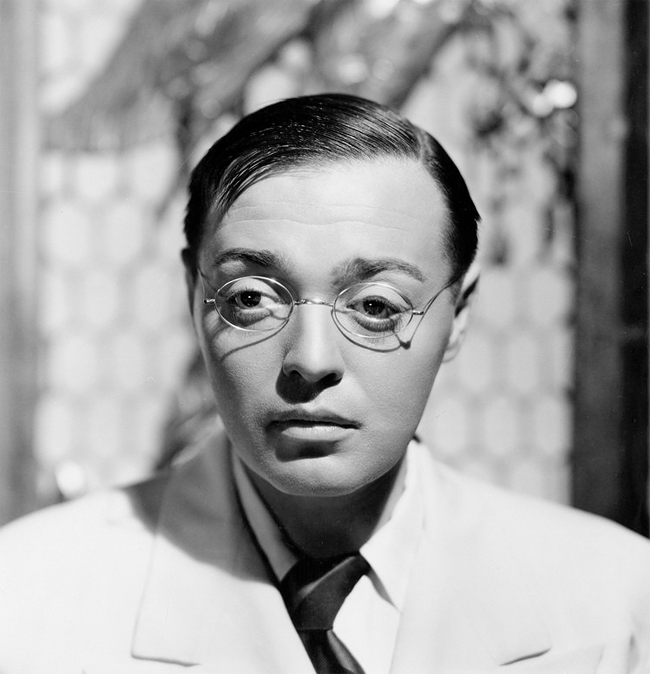 Peter Lorre (born László Löwenstein; 26 June 1904 – 23 March 1964) was an Austro-Hungarian-American actor. In Austria, he began his stage career in Vienna before moving to Germany where he had his breakthrough, first on the stage, then in film in Berlin in the late 1920s and early 1930s. Lorre caused an international sensation in the German film M (1931), in which he portrayed a serial killer who preys on little girls. Because he was Jewish, he left Germany after 1933. His first English-language film was Alfred Hitchcock’s The Man Who Knew Too Much (1934) made in Great Britain. Eventually settling in Hollywood, he later became a featured player in many Hollywood crime and mystery films. In his initial American films, Mad Love and Crime and Punishment, he continued to play murderers, but he was then cast playing Mr. Moto, the Japanese detective, in a run of B pictures. From 1941 to 1946 he mainly worked for Warner Bros. The first of these films at Warners was The Maltese Falcon (1941), which began a sequence in which he appeared with Humphrey Bogart and Sydney Greenstreet. This was followed by Casablanca (1942), the second of the nine films in which Lorre and Greenstreet appeared. Lorre’s other films include Frank Capra’s Arsenic and Old Lace (1944) and Disney’s 20,000 Leagues Under the Sea (1954). Frequently typecast as a sinister foreigner, his later career was erratic. 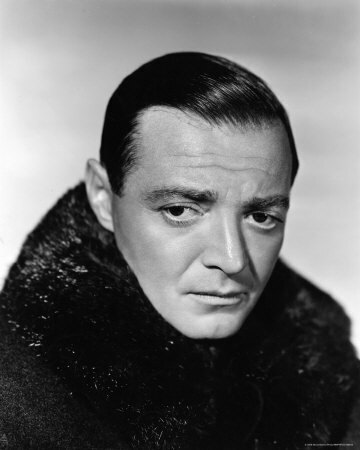 Peter Lorre was the first actor to play a James Bond villain as Le Chiffre in a TV version of Casino Royale (1954). Some of his last roles were in horror films directed by Roger Corman. 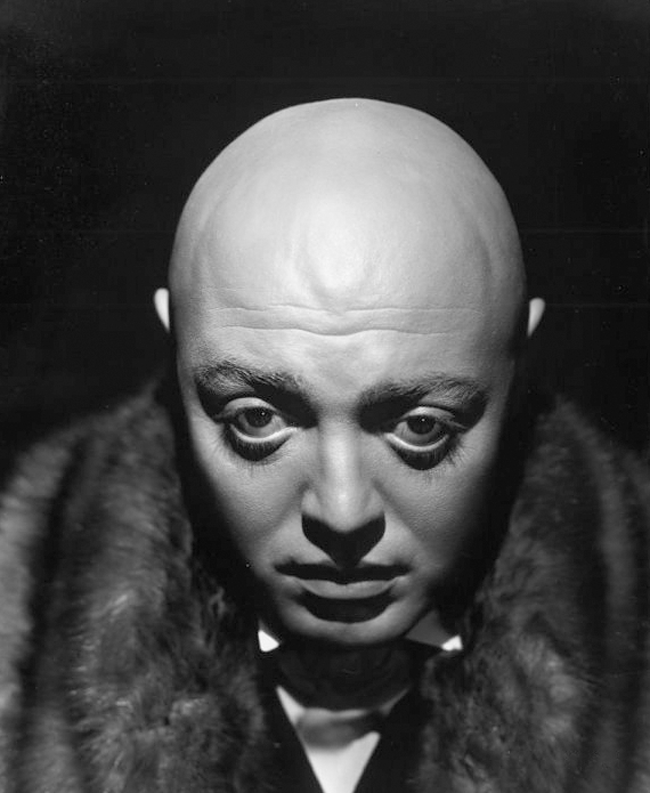 Peter Lorre had suffered for years from chronic gallbladder troubles, for which doctors had prescribed morphine. 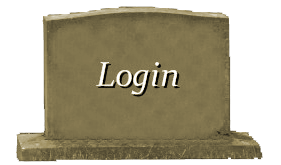 Lorre became trapped between the constant pain and addiction to morphine to ease the problem. It was during the period of the Mr. Moto films that Lorre struggled with and overcame his addiction. Having quickly gained 100 lbs (45 kg) and not fully recovering from his addiction to morphine, Lorre suffered personal and career disappointments in his later life. He died in 1964 of a stroke. 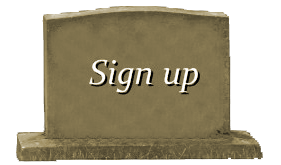 Lorre’s body was cremated and his ashes were interred at the Hollywood Forever Cemetery in Hollywood. Vincent Price read the eulogy at his funeral.